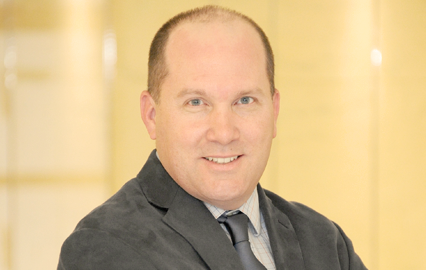 Dr. Casey Williams is currently the Director of the Department of Molecular and Experimental Medicine at Avera Cancer Institute in Sioux Falls, SD. Dr. Williams received his Pharm.D. from Creighton University and subsequently completed his PGY-1 residency in Pharmacy Practice at the University of North Carolina, and his PGY-2 Oncology Practice residency at the University of Texas/Audie Murphy VA. His current research focus is in pharmacogenomics and translational therapeutics to better understand the role that specific genes have on the activity of various treatments for the treatment of cancer.